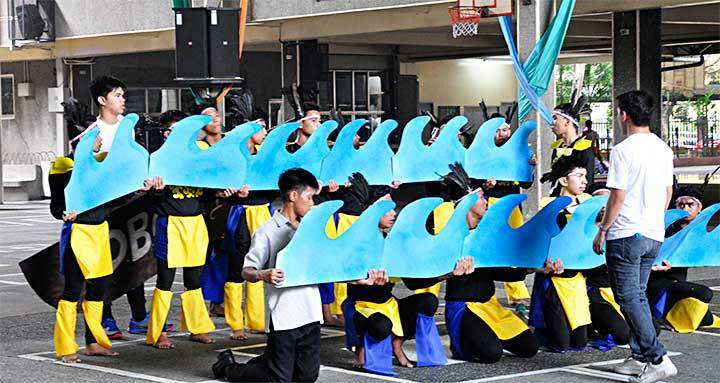 Makati City, the Philippines, 10 February 2018 -- OneTVET (Technical Vocational Educational Training) students from all-over the Luzon came together for one of the most colorful events of the year: TVET Encounter 2018. 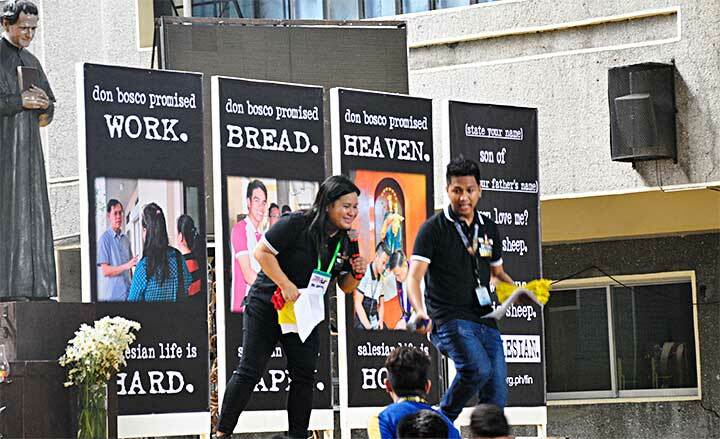 The theme this year is "Kabataang Busko, Bokasyong Salesyano (Bosconian Youth, Salesian Vocation)". TVET Encounter is the most anticipated annual event for Don Bosco TVET Centers in the Philippines North Province (FIN). Participants bring to the table their talents and skills in playing sports as they engage in friendly competition with other settings. This year, Fr. Jay David, SDB gave a talk on vocation. To inspire the TVET students more, a video featuring Salesians who were once TVET students talking about their vocation story was shown. This led the participants to reflect on their life’s direction and their own vocation. Each delegation also prepares well and hard for presentation that showcases their province’s culture and heritage. This year's TVET Encounter presentations did not disappoint. The presentations were colorful, rich, and fun. The whole event was a real treat for the eyes. Each year, the presentations just get better and better and it gives everyone something to look forward to each year.